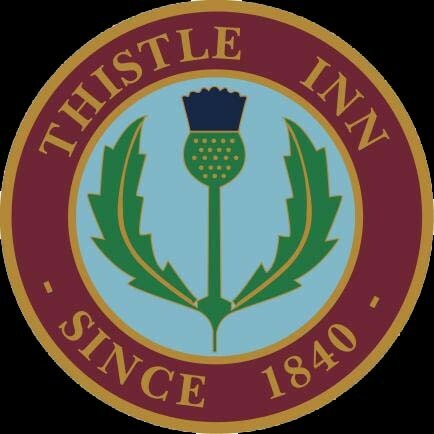 At 167 years old The Thistle Inn is the oldest Wellington restaurant and bar in Wellington. Offering fine dining in a relaxed atmosphere. A Little Party Never Killed Nobody - Welly on a Plate!